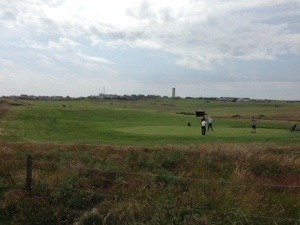 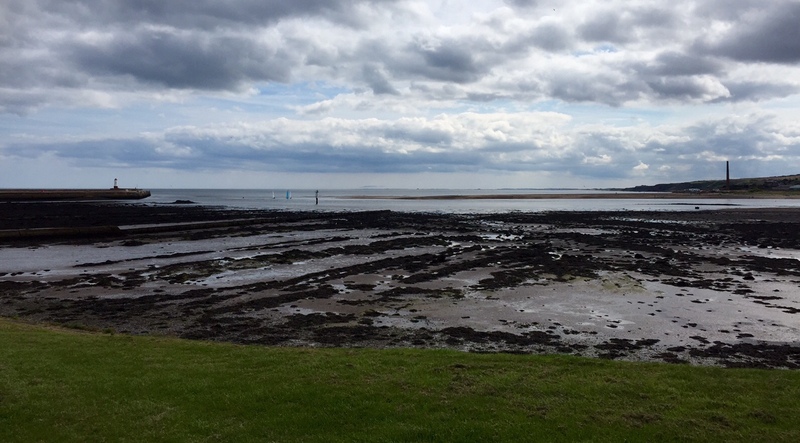 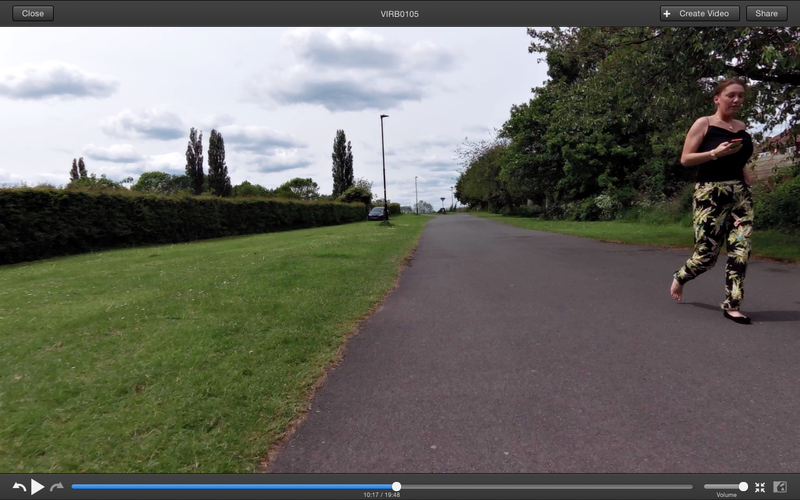 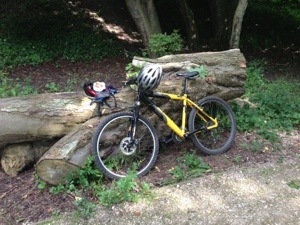 It’s funny what you see when you are out and about cycling but sometimes you don’t manage to take it all in. 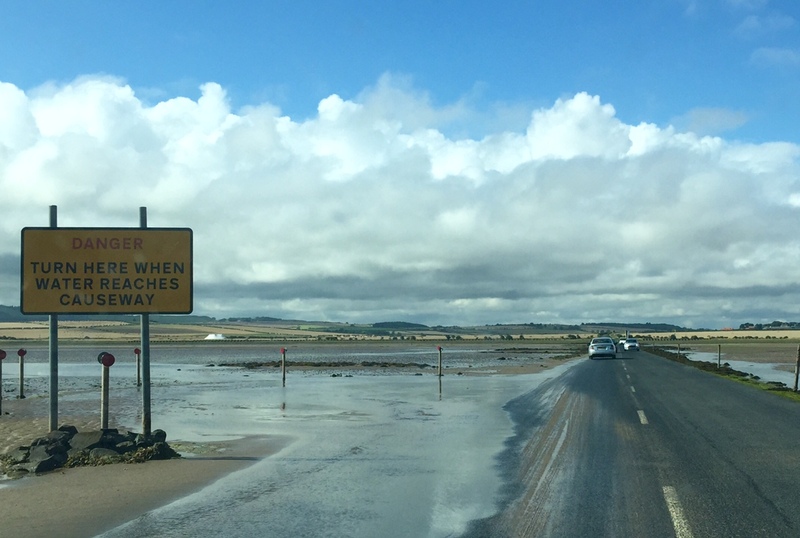 As you can see they aren’t even looking up the road. 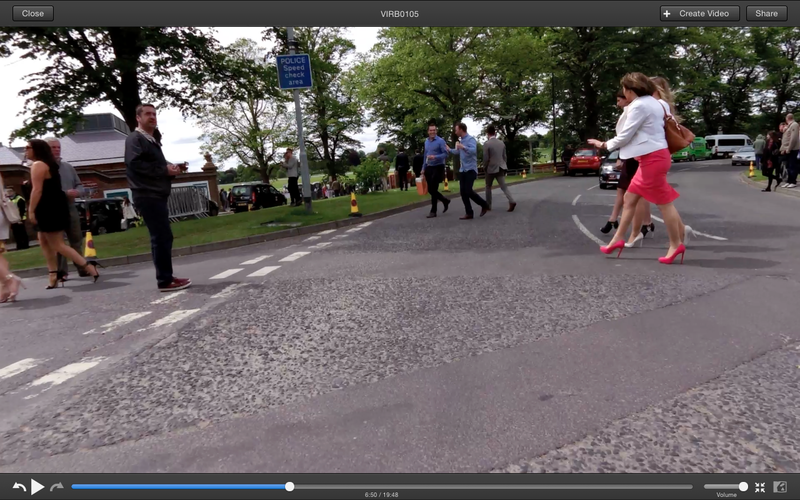 Before this screen grab was taken three taxis were tearing down the road – these women were oblivious. 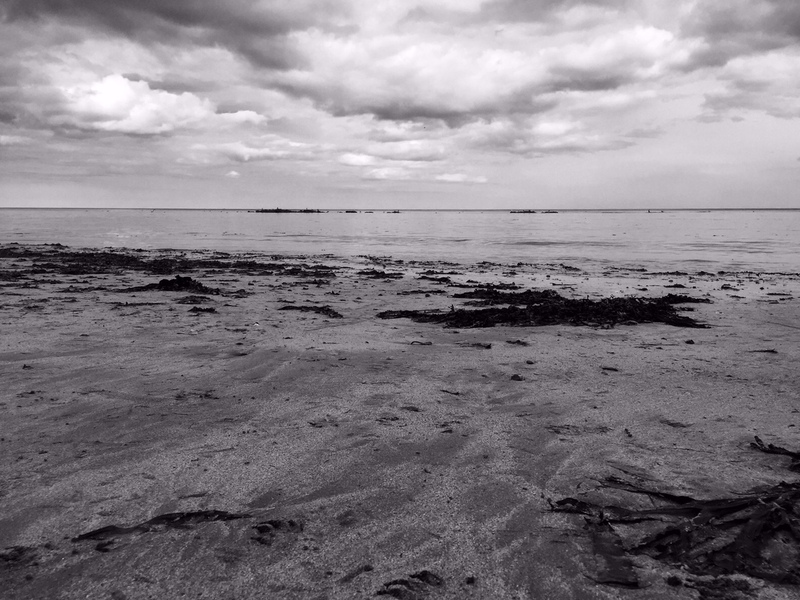 Very strange. 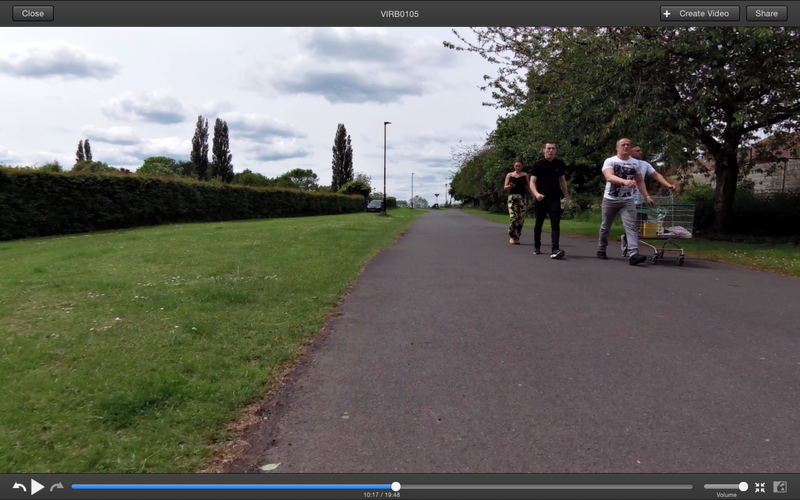 I can only imagine they were going to the races to sit and drink all their beer in the sun, kind of a good idea haha. 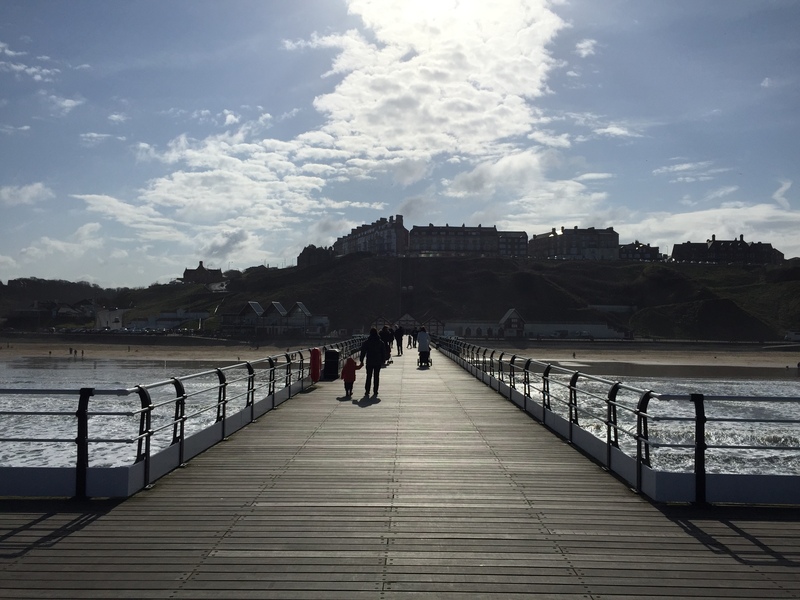 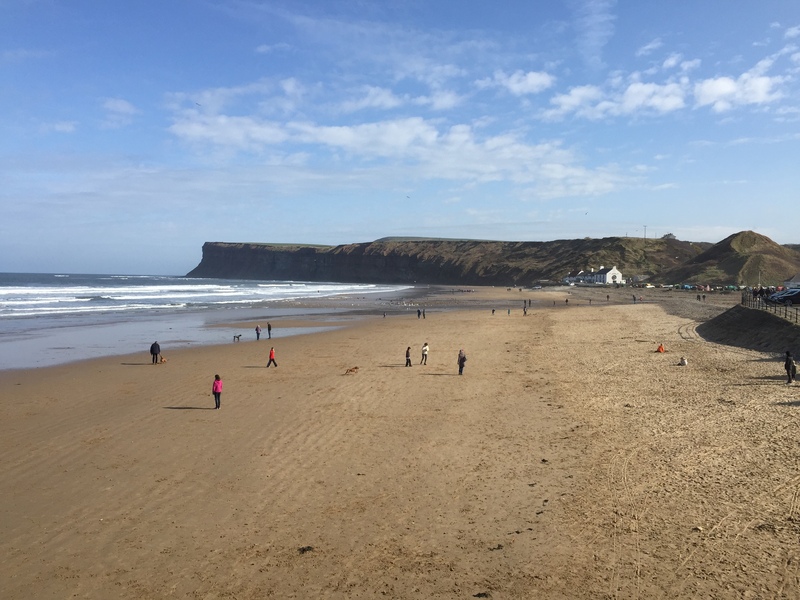 Cold but beautiful day in Saltburn. 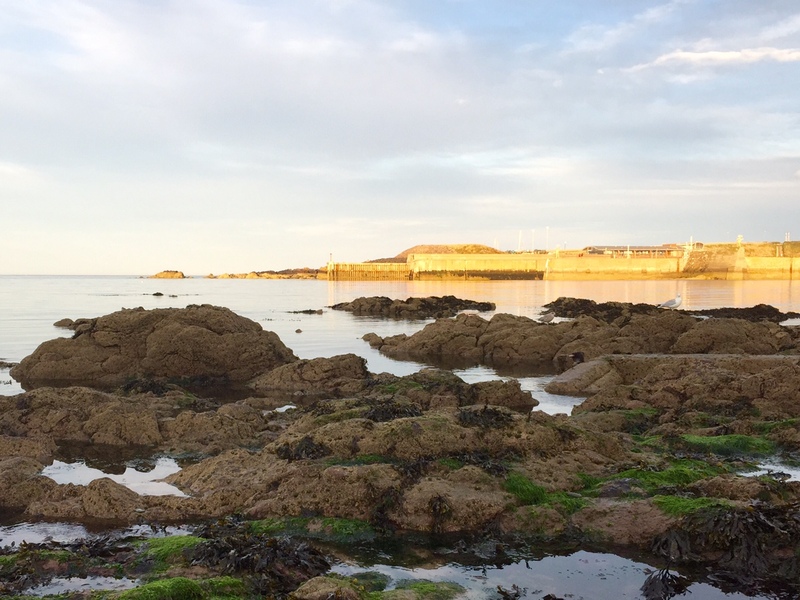 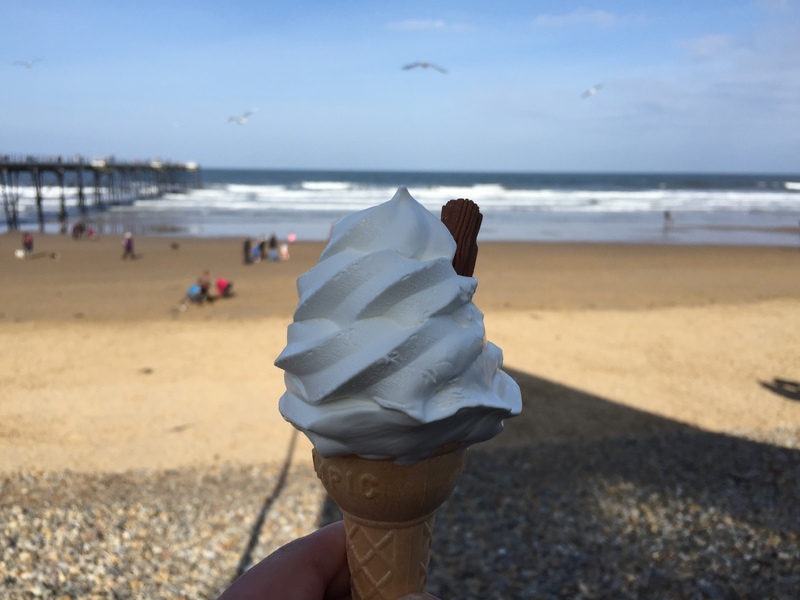 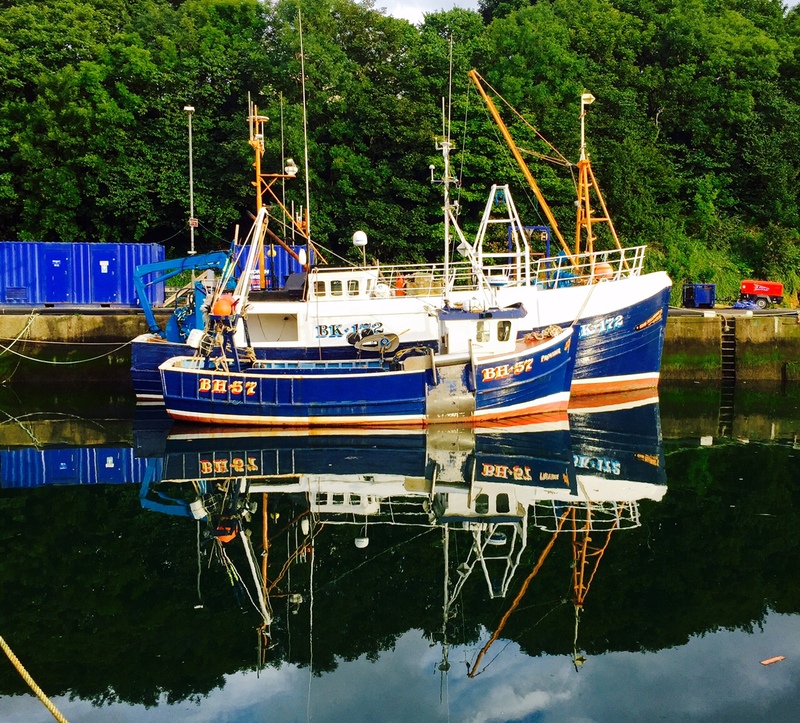 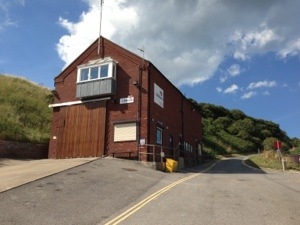 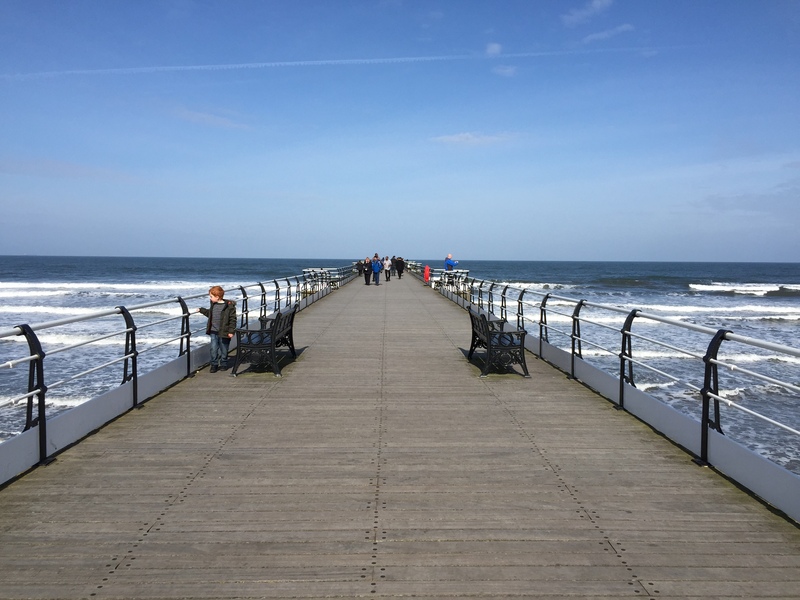 Had fish and chips at The Seaview restaurant at the bottom of the pier – if you are ever in the area then visit, the food there is amazing! 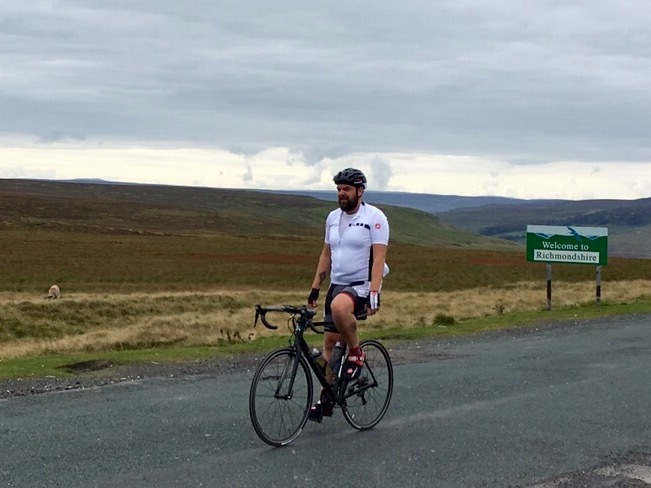 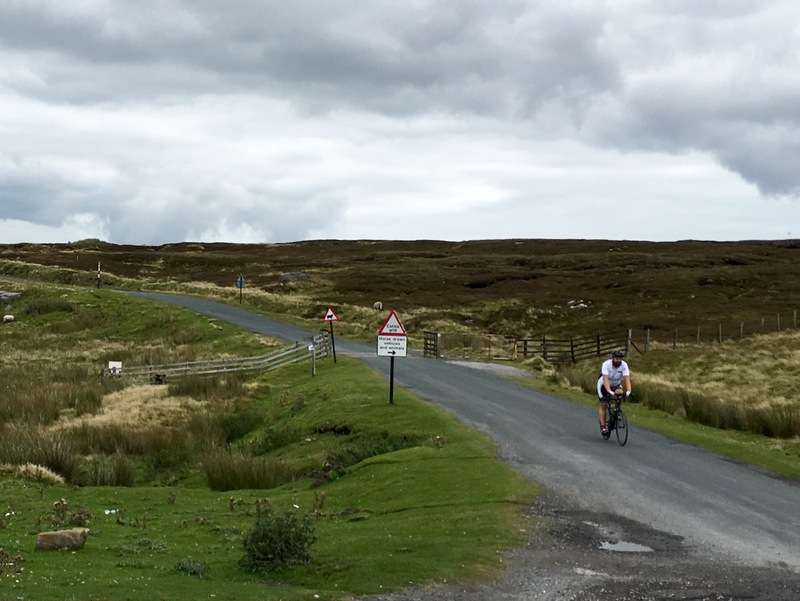 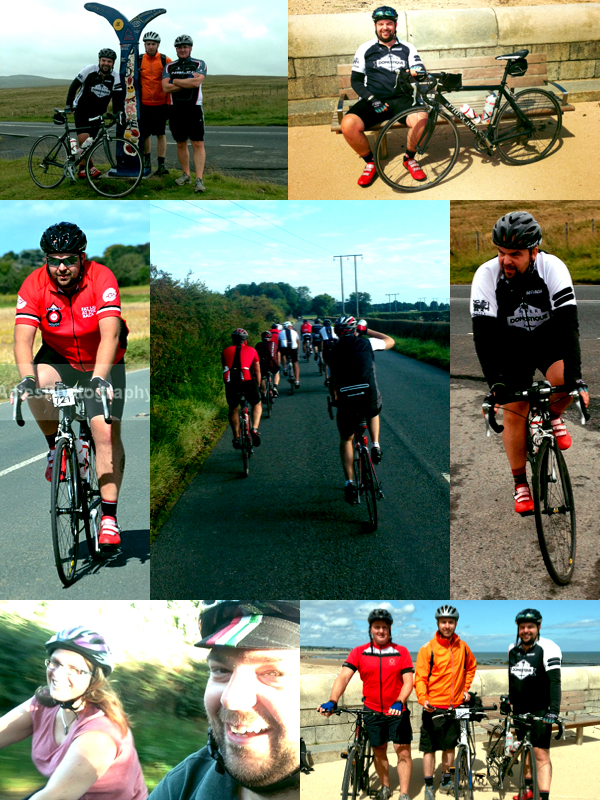 Found a few pics from this years cycling so popped the highlights here including getting the Mrs cycling, my Coast 2 Coast bike ride and my first ever 100 mile ride… A great year on the bike! 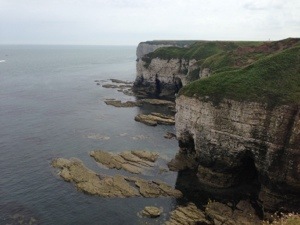 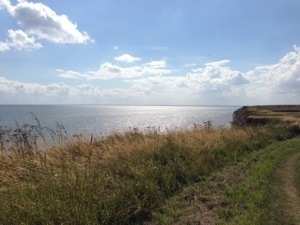 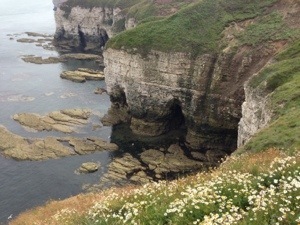 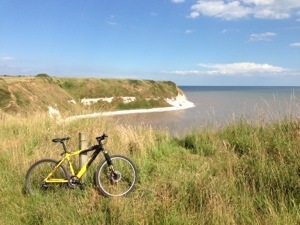 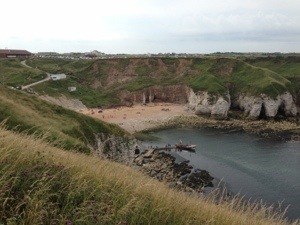 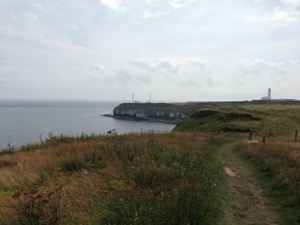 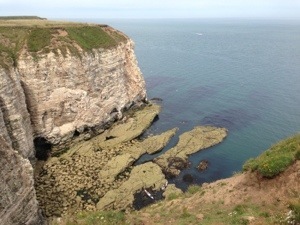 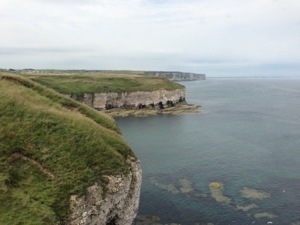 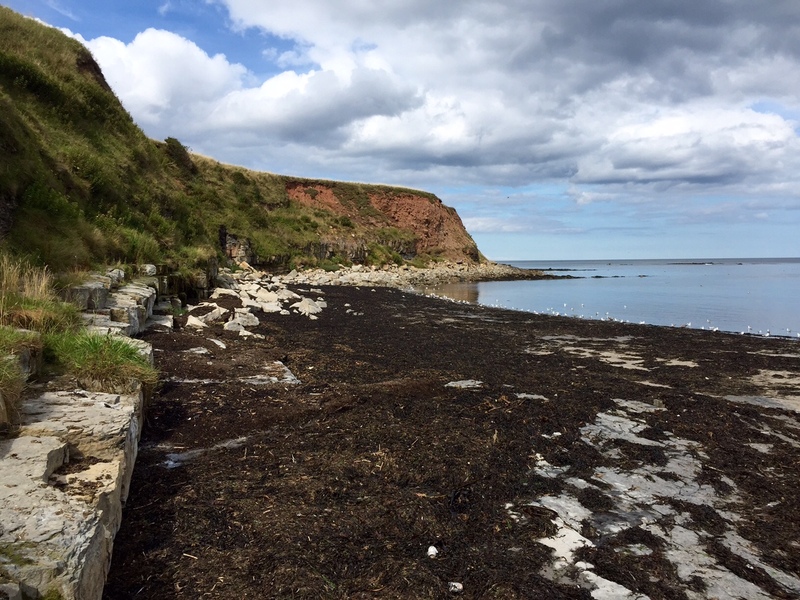 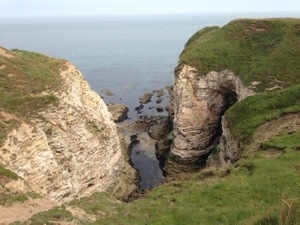 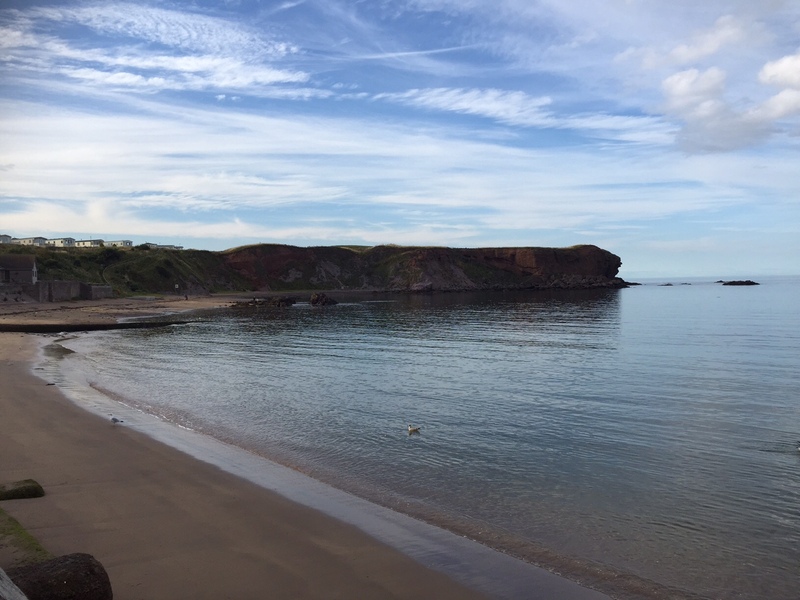 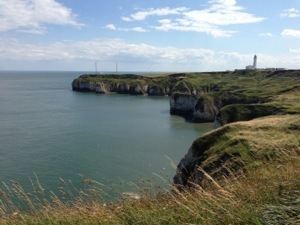 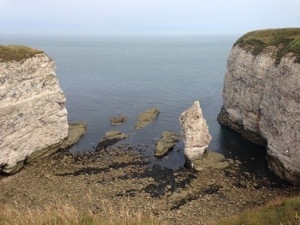 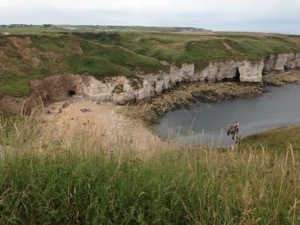 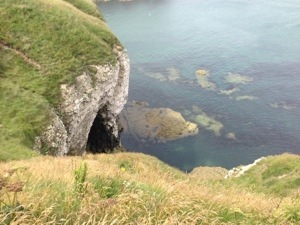 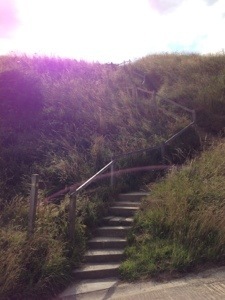 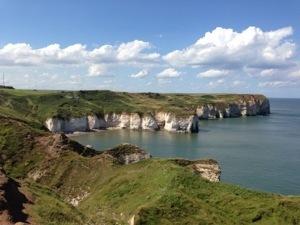 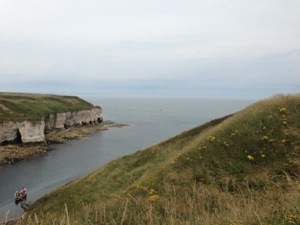 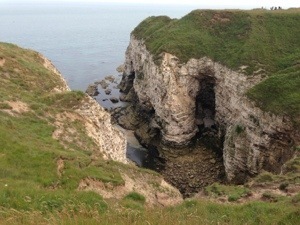 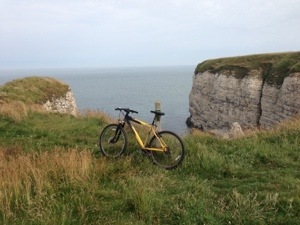 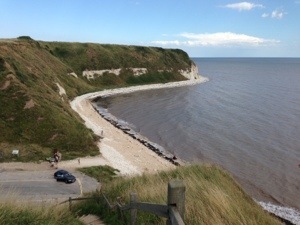 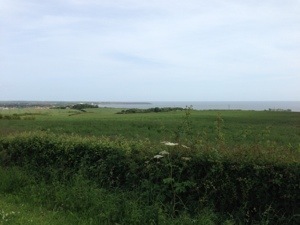 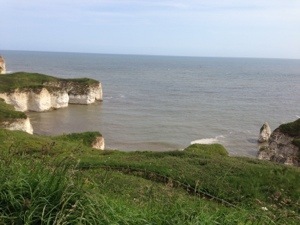 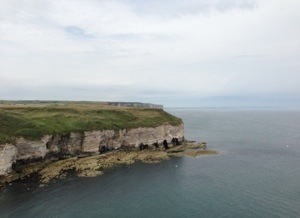 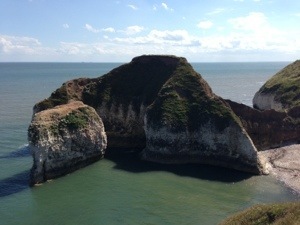 More Flamborough Mountain Biking – Some Amazing Views Today!